Fifa World cupRussia 2018 will starts after just 195 days (14 June 2018 – 15 July 2018). Today December 1, 2017 is a special day,in the concert hall at the State Kremlin Palace, which has a capacity of 6,000 the Final draw for the Finals will happen today at 16:00 CET. Former England forward Gary Lineker will be performing the Final Draw for the World Cup Finals . This will be the last but one world cup to have 32 teams. From 2026 onwards 48 teams will participate in the FIFA World Cup finals. There will be 8 Groups (A to H) each group will have 4 Teams each. 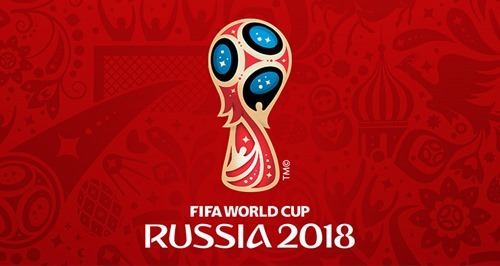 Russia the hosting country will be the top on the Group A. The other 7 teams from POT 1 will occupy the B to H groups(based on draw). Remaining 3 teams for each group will be selected from POT 2,3 and 4. There are some geographical restrictions for selecting teams to each pool such as, there will not be more than two European Union teams in one group. Watch the video at the end of the post to have a clear idea about how the World cup final draw works. 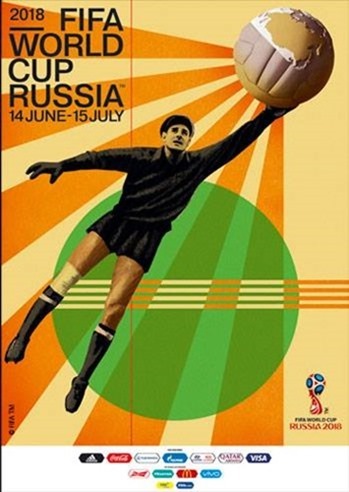 Three days back FIFA released official poster for the world cup with former Russian goal keeper Lev Yashin, with nickname the "Black Spider"
FIFA has unveiled the official logo of the World Cup 2018, which will be held in Russia.